Sarosky Heating & Air Conditioning Inc is proud to serve the Macungie community! 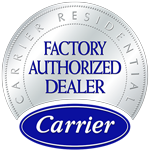 About Macungie, PA - Happy to be your hometown Heating & Air Conditioning Contractor! 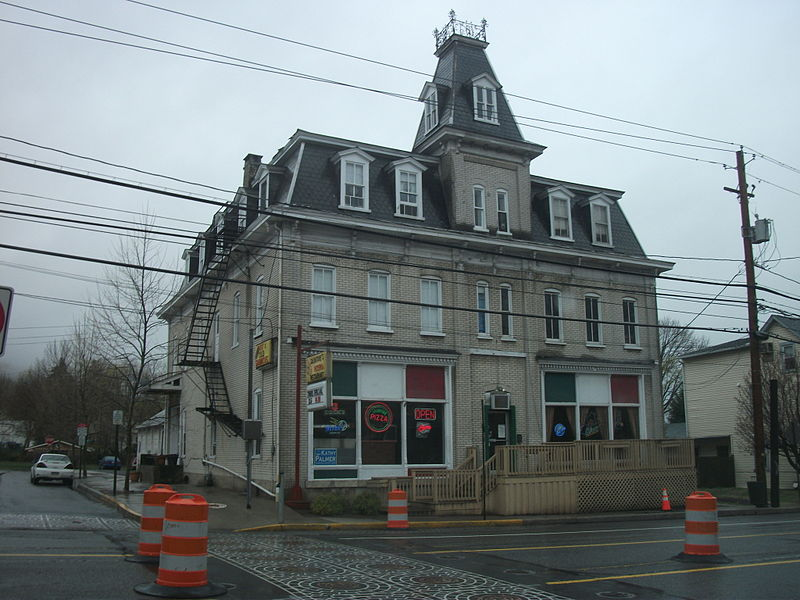 Macungie, Pennsylvania, second-oldest borough in Lehigh County, was founded in 1776 as a settlement called Millerstown, and incorporated under that name as a borough in 1857. In 1875 the name was changed to Macungie to avoid its being confused with another Millerstown in Perry County. The current name was derived from a word used by the Lenni Lenape Indians, who were the original inhabitants of this area, to mean “bear swamp” or a place where bears come to feed. The borough overs about one square mile of land, and has about 3,000 residents. Today Macungie is headquarters to the Allen Organ Company, whose factory also houses the Jerome Markowitz Memorial Museum of electronic and digital music technology. Another local industry is the assembly of Mack Trucks, which takes place at the one million-square-foot Macungie Assembly Operations facility. Macungie offers a number of community events year-round, including the popular Macungie Farmer’s Market held every Thursday from June through October and classes, weekly bingo games and holiday celebrations held at Macungie Memorial Park. The park also features tennis courts where lessons are available in spring, summer and fall and a pool open from June through Labor Day. Summertime brings several car shows, including Das Awkscht Fest, one of the oldest classic and antique car shows in the U.S. In wintertime, when temperatures hover close to freezing through January and February and snowfall can be over nine inches, Bear Creek Mountain Resort is popular with skiers and snowboarders.